Ready For A Great Flow? 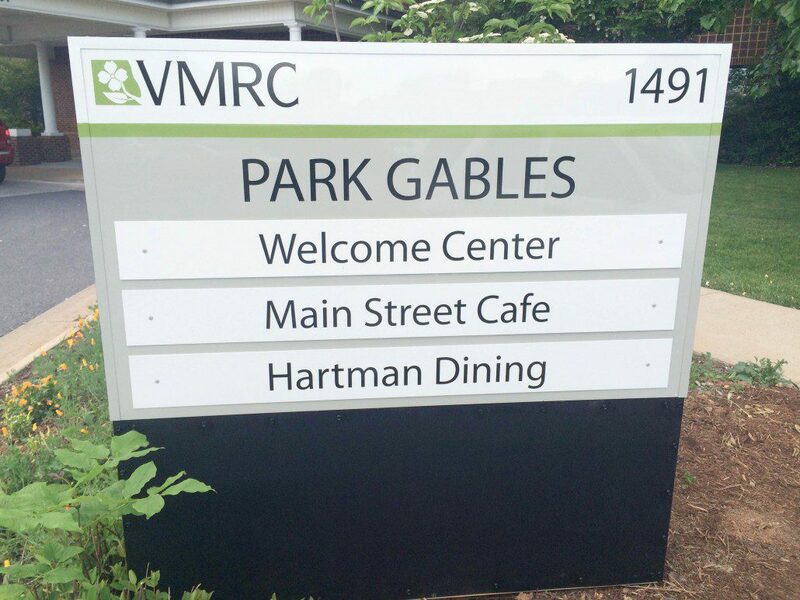 We Can Help With Directional Signs! 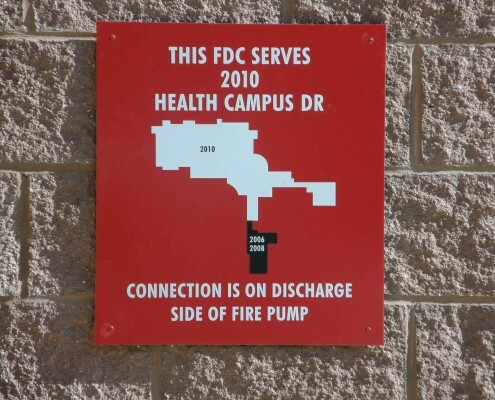 Directional signs can significantly help or frustrate the end user depending on how easy they are to read, where they are placed, and their accuracy in providing directions. 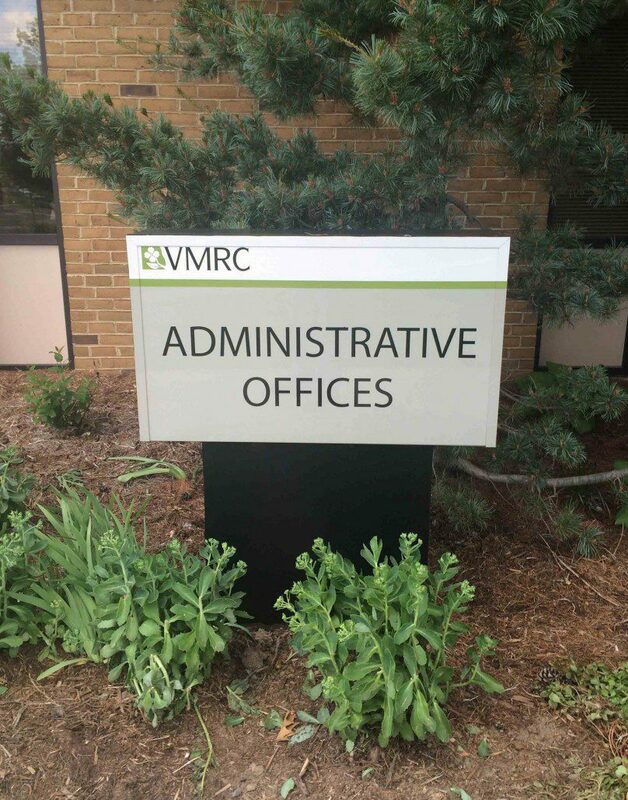 Directional Signs include marking the way to restrooms, directing traffic around a campus, or moving people indoors or outdoors, to name a few. 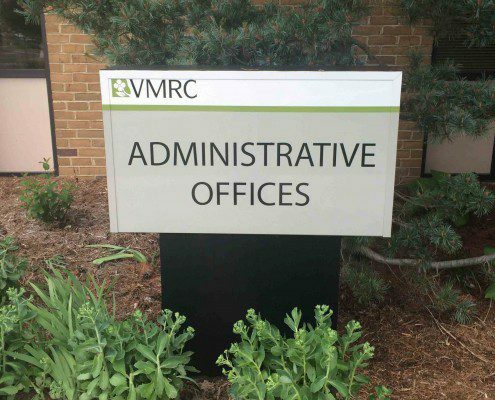 Whatever your directional signage needs, Eddie Edwards Signs can fully customize your directional signs for maximum efficacy. We get people where they need to go safely with ideal placements, appropriate text size and readability, and accurate directions. Expertise And Experience From Design To Installation Means Increased Efficiency For You And Your End Users. 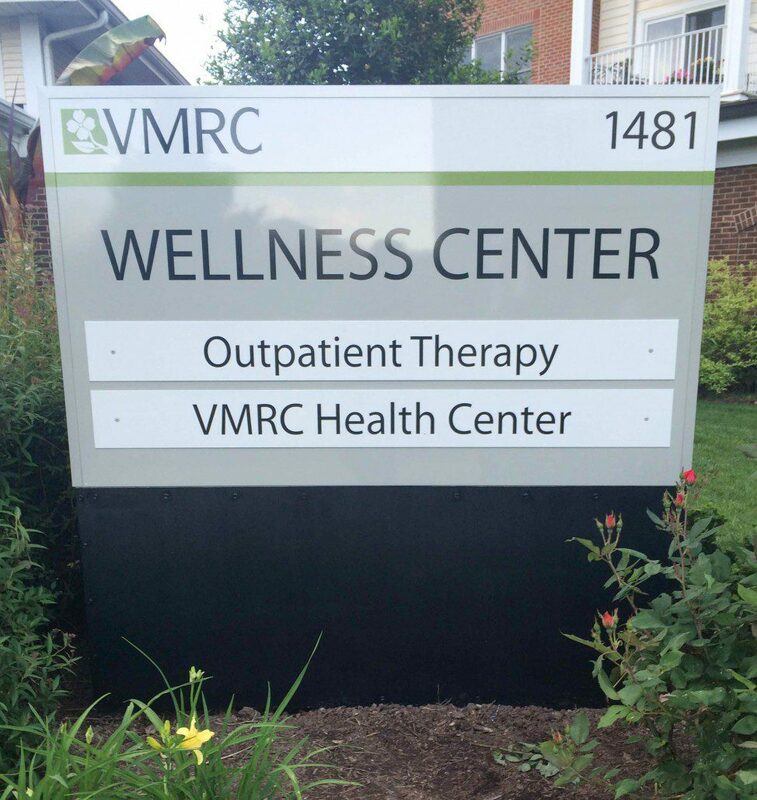 Directional signs perform a variety of tasks through a combination of message, design, placement, and size. 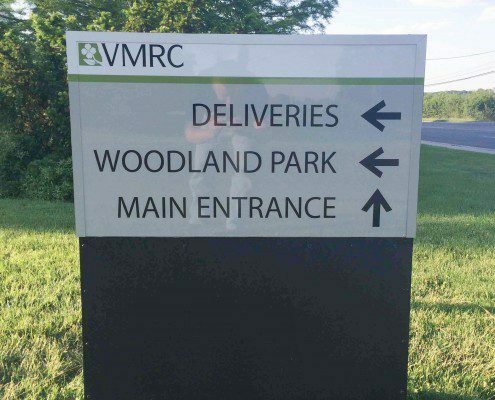 Our years of experience in directional signs and commitment to quality means you can expect excellent service and a highly efficient end product. 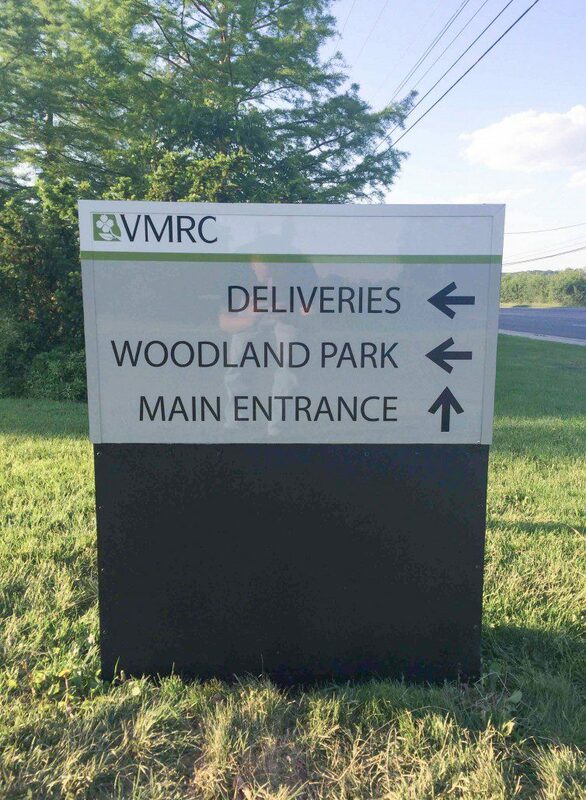 Our priority is to expertly design, manufacture, and install directional signs so that your end users travel confidently and safely throughout your space. 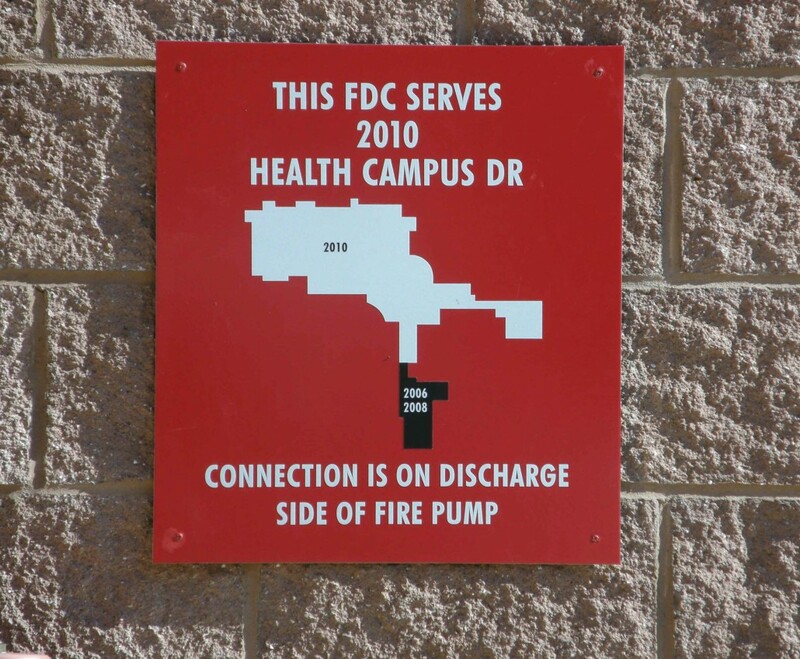 Eddie Edwards Signs Handles Both Indoor and Outdoor Scale and Scope In Directional Signs. 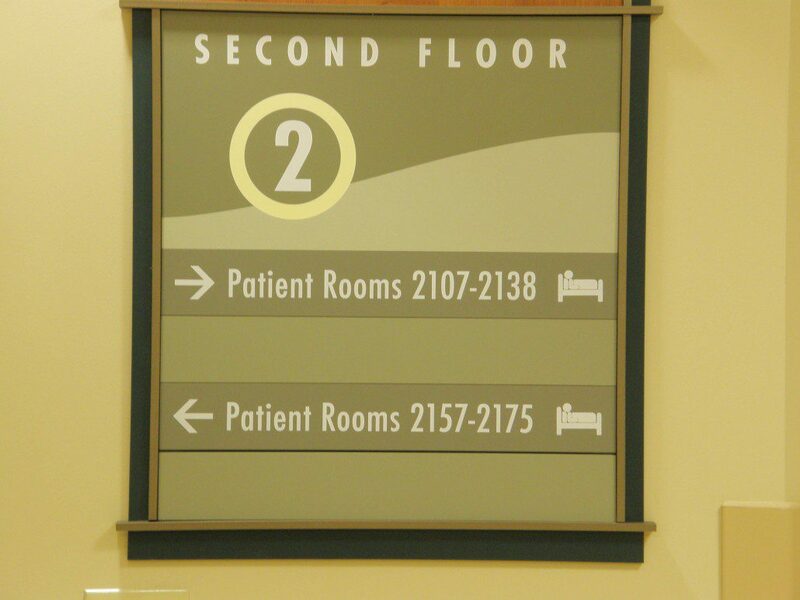 Indoor and outdoor directional signs have different requirements. We start with how the space will be used, and we design to scope and scale the most effective signage to achieve your goals. 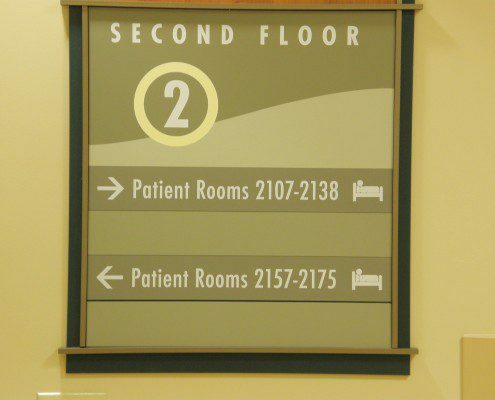 Both indoor and outdoor directional signs empower the user to safely travel the space. 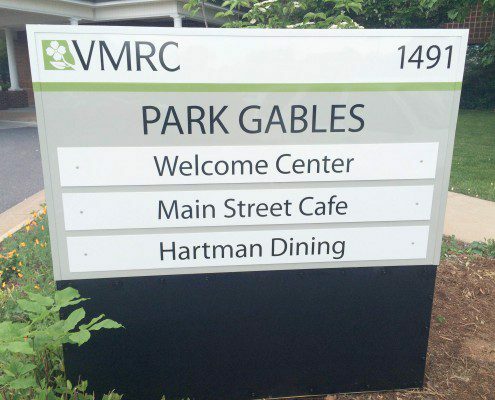 Directional Signs Speak To Your Brand, So Be Sure They’re Saying The Right Things. We aim to get it right the first time, taking the time to measure and manage the project up front so that the final usage informs the initial design. 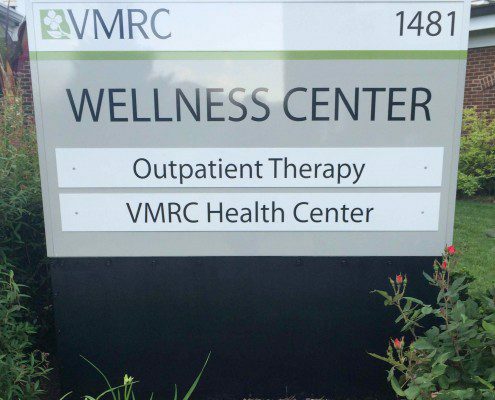 From the start we are able to customize your signage to reflect your brand and to be consistent both indoors and outdoors.